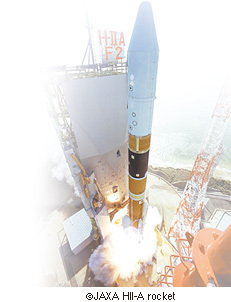 Aerospace : SINFONIA TECHNOLOGY CO., LTD. 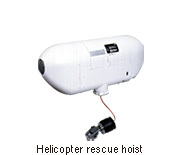 In the aerospace field, every single part must meet the very highest standards of quality, reliability and safety. So reliable achievements based on broad experience and an inexhaustible spirit of inquiry regarding new technologies are essential. 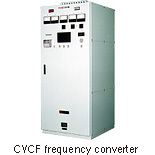 As the only Japanese manufacturer of on-board power units for aircraft, we have developed and supplied main generator systems, store management systems and VSCF converters for next-generation power supplies. We have solid achievements in the space field, including high capacity electrical powered servo actuators for rockets. Our accumulated experience and achievements and our leading-edge technologies are in wide demand in the aerospace industry.